Join us for an evening of wonderful Japanese cuisine and the opportunity to meet with fellow JETAA QLD members. This event is open to everyone, and we would love to meet lots of new faces as well as catch up with our regular JETAA QLD members! Where: 500 Boundary Street, Spring Hill QLD 4000 ph: (07) 3832 3888. 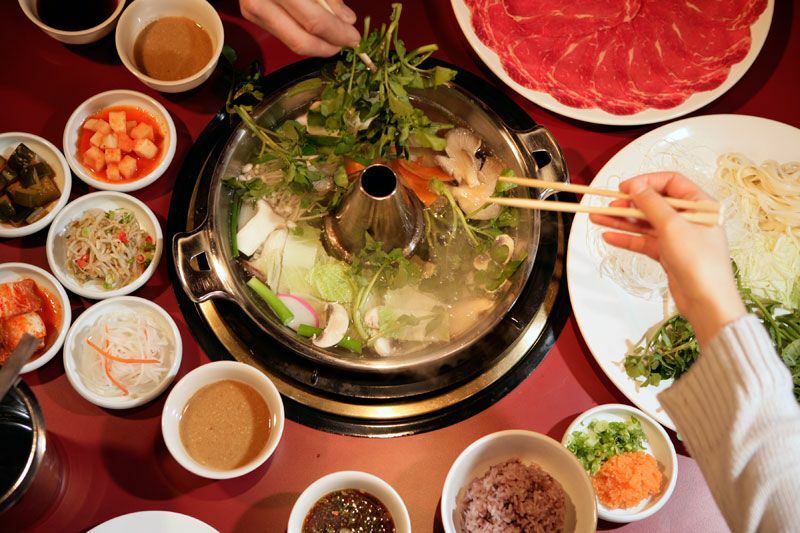 Food: All-you-can-eat set menu - $34.50 per person for a choice of sukiyaki or shabu shabu! Drinks are to be paid for separately, BYO wine option is available for a small charge. Please note, this is for members only. Send your RSVP to Jasmin Lam Sing: secretary [@] jetaaqld.org !